A seasoned marketing consultant with experience from Arnold Worldwide, TechTarget and iProspect. Allison is Google Adwords and Analytics Certified and thoroughly enjoys bringing CEOs and business owners clarity and focus to their digital marketing plans. 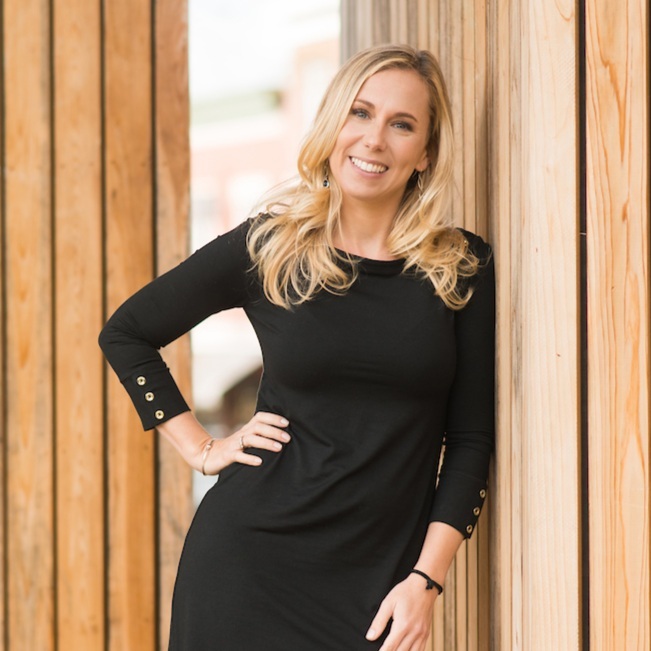 With over 12 years experience strategically executing online marketing campaigns, Allison has helped both B2B and B2C companies across many industries including technology, construction, travel and retail. Born and raised just outside of Boston, Allison earned her Bachelor's Degree in Communications with a focus in advertising, and a minor in business from Lasell College in Newton, Ma. Cape Cod Digital Marketing was founded on a passion for empowering business owners with the tools to grow website traffic and attract customers. It is a data-driven digital marketing firm with a passion for search engine optimization (SEO), search engine marketing (SEM/PPC), social media marketing, and email marketing.